California Kiteboarding’s Jason Lee and friends Victor, Brian, Scott, Dave, John, and Caveman had quite the kiting adventure yesterday when they kited 18 miles from Oceano to Shell Beach and back. Jason used a foilboard and hydrofoil while the rest of the gang used kiteboards (giving him an edge on speed). Their route can be seen on the map above. The trip took them about an hour and 40 minutes with an average speed of 10mph. The map and details above are from a GPS watch Jason wore while foiling. Victor and Brian made it the furthest with Jason and Scott following closely behind. Victor and Brian made it to Spyglass Inn, but had to ride through potentially problematic kelp forests. Victor’s board got stuck in the kelp at one point, but he made it through! Jason and Scott almost made it as far as Victor and Brian, but turned back before the kelp forests so Jason’s hydrofoil wouldn’t get snagged. Jason said he would do it again, but would definitely recommend using a foil to anyone wanting to try. The kiteboarders had to tack out twice as much to get up wind. 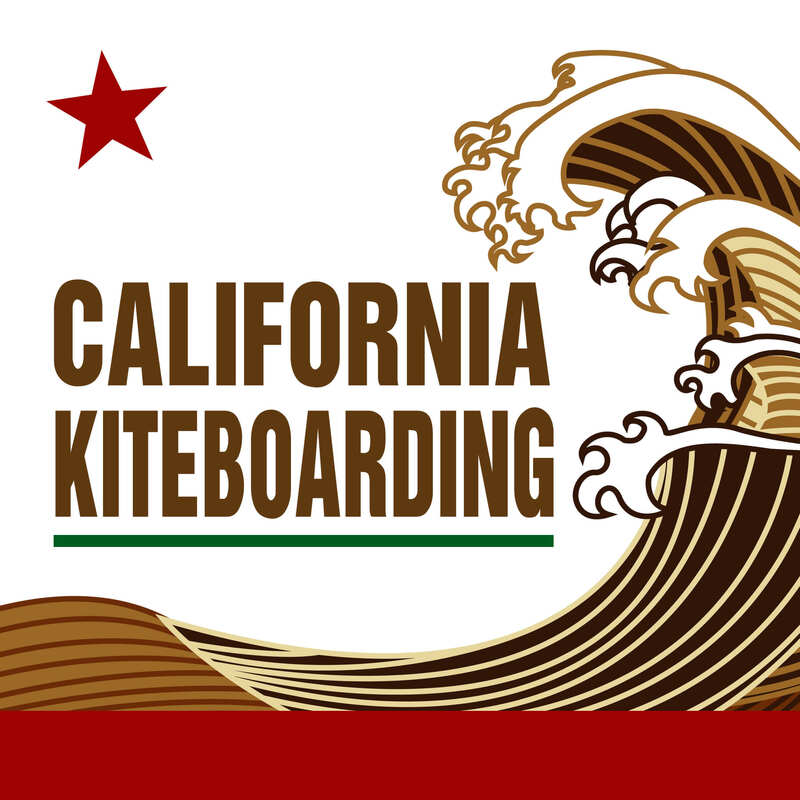 This entry was posted in Hydrofoil Boarding, Kitesurfing, Central Coast Kiteboarders, Kiteboarding News. Bookmark the permalink.